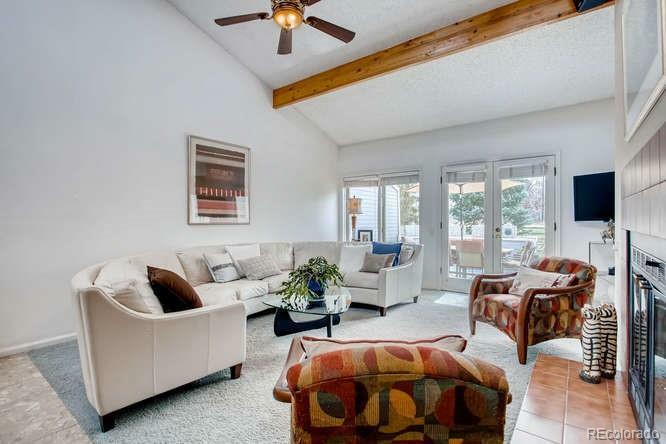 Beautiful Townhome that backs to the Highline Canal and Cherry Creek Trails. Live in your own oasis within the city. 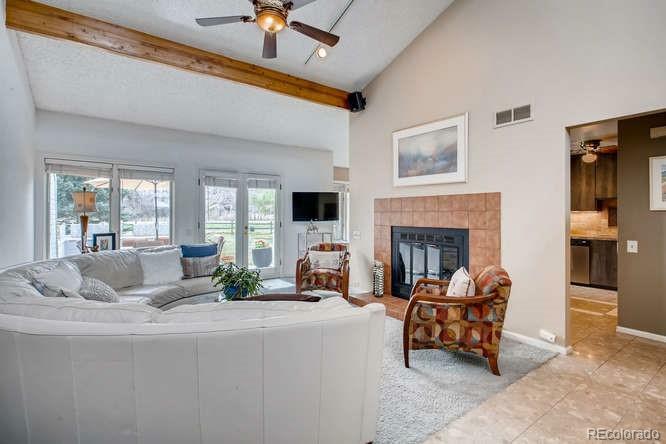 The main level is flooded with natural light and a vaulted ceilings featuring a gas fireplace to warm the room, on the same level there is a remodeled kitchen with SS appliances that overlooks the dining room and stunning patio. Walk out to the private extended deck and you're on the Cherry Creek Trail for a walk or run. The master suite is on its own level with walk in closet, private balcony and 5 piece bath. 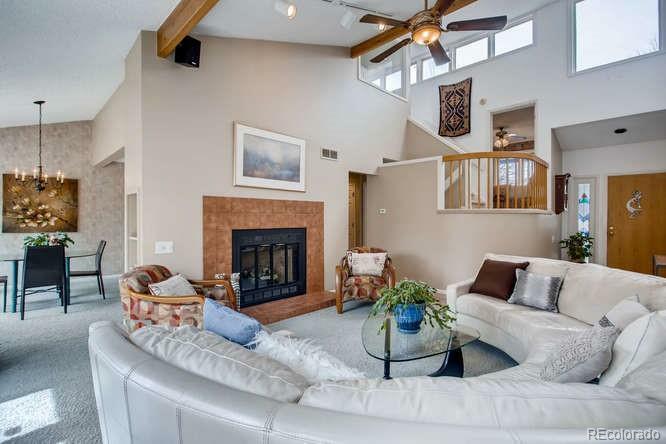 An additional master bedroom is located on another private level with a full bath attached. More living space in the finished basement with a home theater and office area. 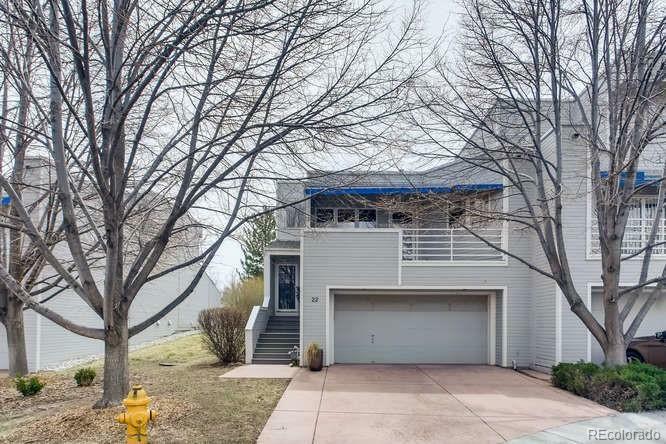 Great location between Cherry Creek and the DTC. Great amenities with pool, indoor hot tub, pickle ball courts, sport court and tennis court. A must see!